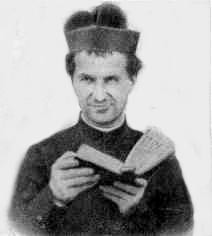 We praise You, Lord, for calling Saint John Bosco to be a loving father and prudent guide of the young. Give us his fervent zeal for souls and enable us to live for You alone. We make our prayer through Christ our Lord. Amen.